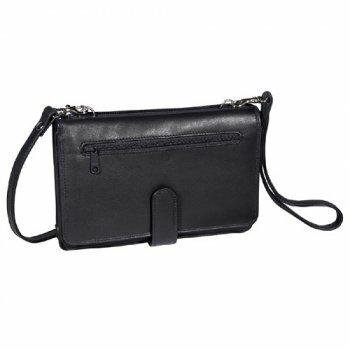 This is my second purse of this model and it is the perfect purse! Light weight, holds my ipad or a book, ample storage – even has a water bottle slot!\r\nGood job. 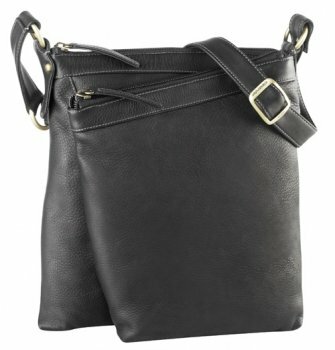 I absolutely love this purse. 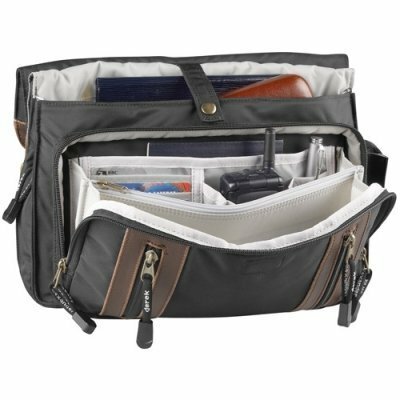 With all the compartments available I\’m able to carry everything I need. 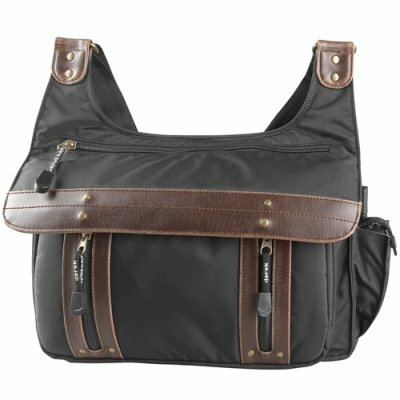 It\’s lightweight but oh so strong – and attractive with the leather trim. Excellent design! 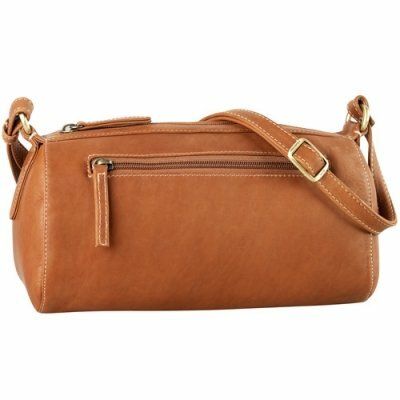 I still haven’t been able to replace this purse which has a place for everything while still being small, light and absolutely perfect for everyday errands and travel. I can’t even think of buying any other bag. My many years best friend. Now using the side bottle zip for my phone ?! So handy! Sturdy and comfortable on the shoulder. No 10 ?? rating?